The mobile port could eventually come to other regions as well. Recently, Chinese mega-publisher Tencent announced it had won the exclusive rights to publish Korean developer Bluehole’s hit battle royale game PlayerUnknown’s Battlegrounds in its home country of China, and now the publisher has confirmed it will be bringing the game to mobile platforms in addition to PC. 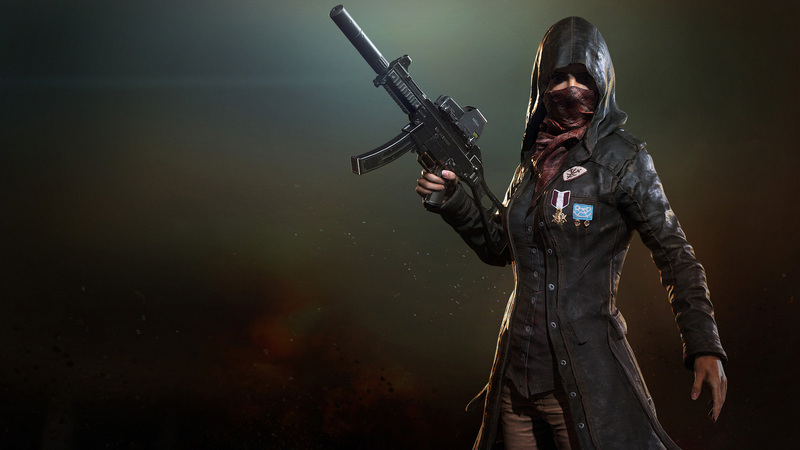 How exactly the mobile version of PUBG will function remains to be seen, though Tencent says the two versions will be very similar. Tencent’s announcement of a mobile PUBG port represents a clear doubling down on both the broader battle royale genre. More specifically, the mobile battle royale genre, as the company is already in the process of publishing two other mobile battle royale games: Glorious Mission and Europa. A release date for the mobile version of PUBG has yet to be announced, and there’s no official word yet on whether Tencent will eventually bring the mobile port to markets outside of China. However, Tencent reiterated that PUBG is still massively popular, having sold over 20 million copies worldwide, so it seems safe to assume that the company is at least looking into the possibility of bringing the mobile port to western shores at some point. Of course, if the mobile port’s availability does eventually expand beyond China, some alterations will likely have to be made as the Chinese iteration of PUBG (both the PC and mobile ports) will itself be altered to more properly reflect the country’s “socialist core values, Chinese traditional culture, and moral rules.” What specific form these changes will take has yet to be outlined, but Tencent seems to have that issue under control if it’s already prepping a mobile port for the popular battle royale title.